The Verge has reported that Microsoft will release a $99 4GB Xbox 360 + Kinect bundle attached with a 2 year subscription at $15 a month. The subscription will give the buyer Xbox Live Gold for the duration of the 2 years and perhaps some additional streaming content. There will also be an early termination fee for breaking the contract before the end of the 2 years. Although the deal sounds unrivaled, there is a cache – the total cost of the deal ($459) is $40 more expensive than separately buying the 4GB Xbox 360 + Kinect with 2 years of Xbox Live Gold ($420). 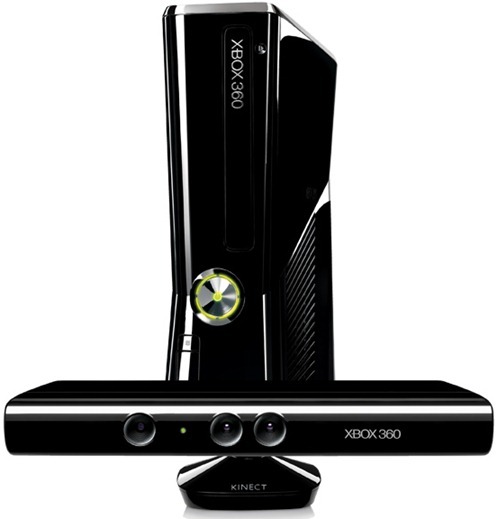 There is speculation that the bundle is Microsoft’s way of expanding the Xbox 360 as more than just a gaming console. The initially cheap price of $99 for the console could also make consumers more likely to buy more games with their new purchase. According to The Verge, Microsoft will officially announce the bundle by next week.